Not only was Ryan super easy to get along with, (hope we can still be friends now that the wedding is over haha) but she has awesome taste. When my personal life was just too crazy to fit wedding choices in, I felt confident giving Ryan the reins. I actually debated on hiring a planner at all, but thank goodness I did. She comes HIGHLY RECOMMENDED! Ryan thinks of everything that never even crossed my mind and made all my worries disappear, which is an incredible thing given that this is arguably the largest event of your life and you have NEVER done it before. She is very pleasant to work with but totally means business and does what she says promptly. Best money we spent during the entire wedding process! Ryan is THE BEST! What I love the most about Organized Occasions is the owner's overall demeanor and approach. 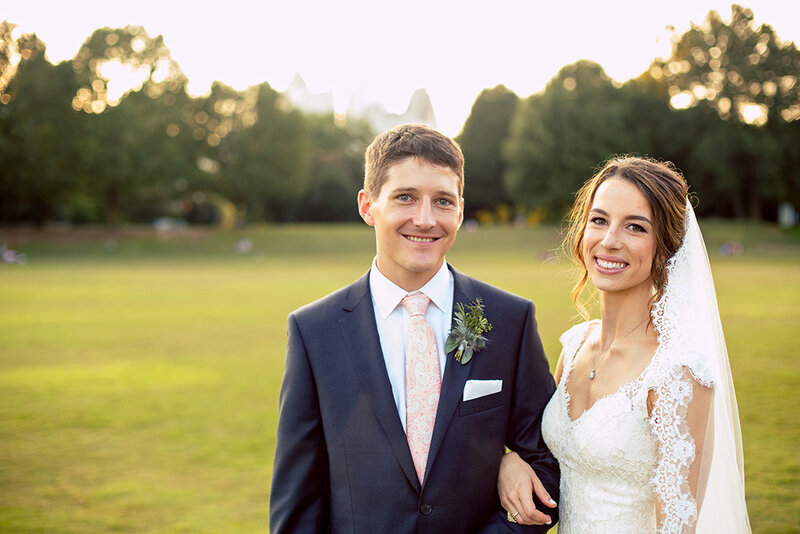 Throughout the planning process, Ryan was super detail-oriented and on top of our lists, while maintaining a very calm and laid back presence all along the way. Ryan was fantastic at coordinating with all of our vendors, and I felt a huge weight lifted as soon as we decided to hire her. Our wedding day went off without a hitch thanks to Ryan. We couldn't have done it without her! Ryan was incredible and so amazing to work with! After our first meeting, she really took over emailing and organizing the final details of the wedding. She took care of all our needs and really let me and my family enjoy our wedding day without worrying about anything. She made our event effortless for us and perfect! 1000% recommend Organized Occasions! Thank you!! I enjoyed getting to know you & appreciate everything you did for the wedding. It really was beautiful, but hate it went by so fast. Having a heart felt wedding between David and I was truly most important, so thank YOU for everything! Ryan was incredible to work with for our wedding! Her connections, professionalism, and leadership built a team out of our many vendors. I had a lot of unusual requests for how I envisioned the timeline for our big day, and Ryan stepped up and made each and every one of them happen. Her suggestions and hard work helped our day come off seamlessly. Most importantly, I really felt she cared about us and our families having the best experience possible. Would definitely recommend and use her again for any big event! Hiring Ryan as our full-service wedding planner was by far the smartest decision we made. Ryan balanced our limited free time and long list of requests effortlessly. She was always easy to get in touch with, always open to the last-minute changes we threw at her, and took care of all the vendor communications. Ryan was also incredibly organized on wedding day. She made sure that everything went seamlessly from beginning to end. We recommend her to everyone we know! Ryan was absolutely phenomenal to work with, and the best investment we made for our wedding! 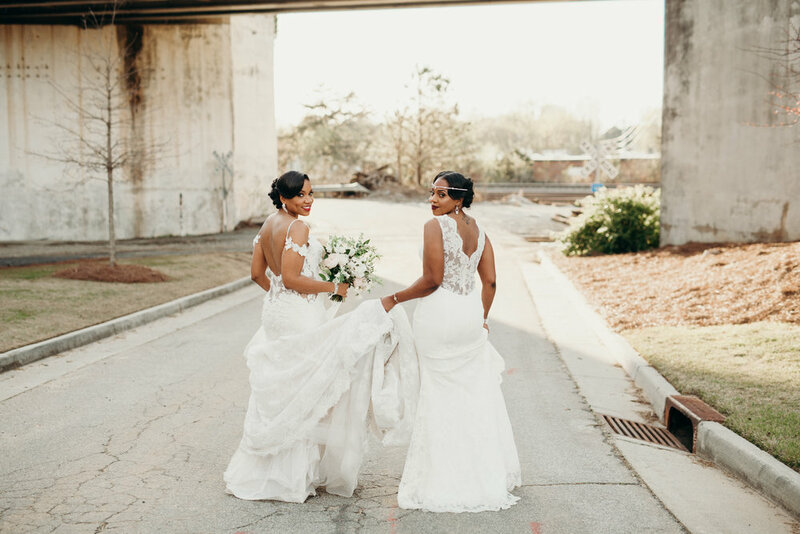 We planned our Atlanta wedding from NYC, and Ryan helped us every step of the way. She went above and beyond, offering great advice from day 1 (over a year before our wedding), and planned our wedding day down to perfection. Our wedding was beyond perfect and everything went as scheduled or better thanks to Ryan. Even our friends and family all raved about Ryan! Hiring Ryan was my wife's best idea. At first I thought it was an unnecessary expense, but after working with her it was the best money we spent on our wedding. She made sure everything was organized day of and leading up to the wedding! I would and am recommending Ryan to everyone I know for weddings and events. She's an awesome wedding planner and a great person! I cannot say enough great things about Ryan! She is extremely detail oriented, organized and was there every step of the way for us. 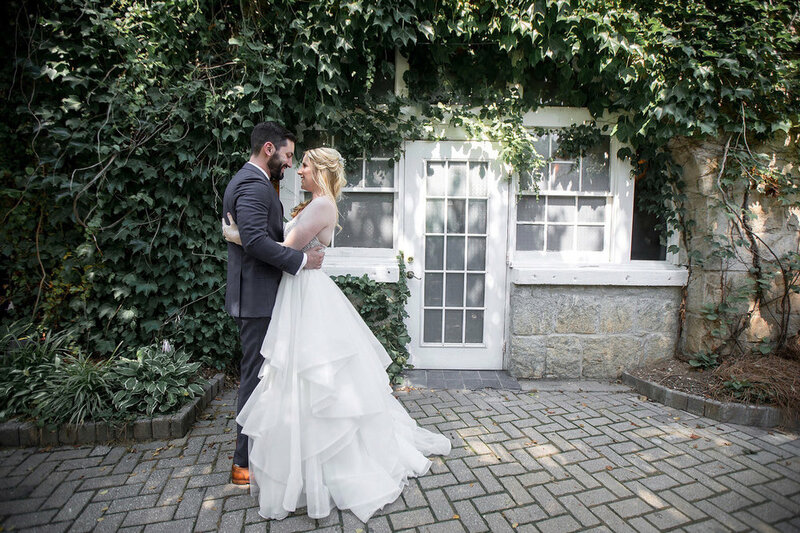 The big day went perfectly without a hitch! She had appetizers waiting for us, kept the entire night on schedule, and even called our uber at the end of the night and sent us off with lots of food and cake! I HIGHLY recommend Ryan to anyone who is looking for a coordinator, you really can’t find anyone more genuine or caring! HIRE RYAN NOW! I could never have dreamed of my day going the way it did without Ryan helping every step of the way. I never planned on hiring a wedding coordinator, and never thought I needed one. TRUST ME, YOU NEED RYAN! Her team handled everything perfectly and flawlessly! My wedding day was absolutely amazing and truly would have been a mess without Ryan. Her reputation around Atlanta speaks to truly how helpful her and her team are. I HIGHLY recommend this woman and Organized Occasions to plan you're wedding!